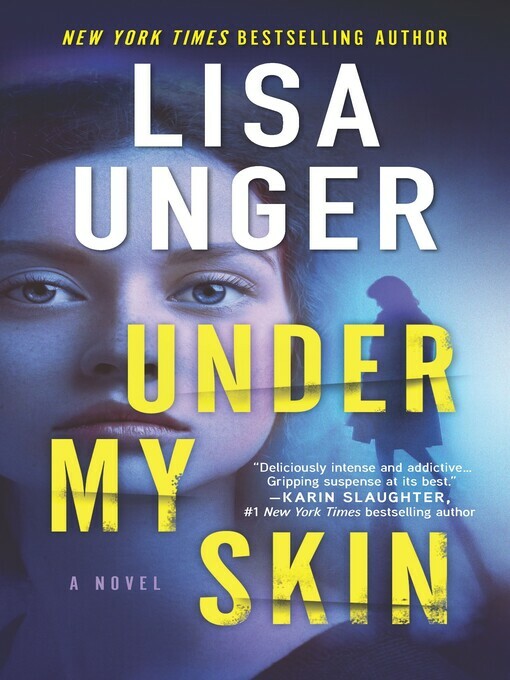 From New York Times bestselling author and master of suspense Lisa Unger comes an addictive psychological thriller about a woman on the hunt for her husband's killer. The case was never solved, and Poppy has finally begun to move on. But those lost days have never stopped haunting her. Poppy starts having nightmares and blackouts—there are periods of time she can't remember, and she's unable to tell the difference between what is real and what she's imagining. When she begins to sense that someone is following her, Poppy is plunged into a game of cat and mouse, determined to unravel the mystery around her husband's death. But can she handle the truth about what really happened?